Impossible. Irresponsible. Delusional. Those are the words that the "professionals" used to describe the actions of these ordinary people who, through faith, triumphed over grim medical diagnoses to receive healing. 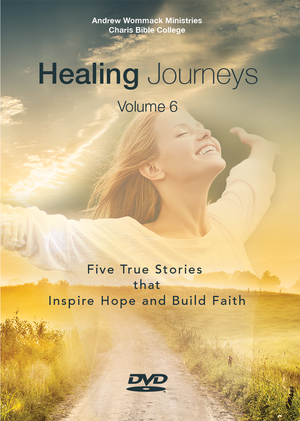 Watch and see what God did for them in these five miraculous stories.